NIHR released a call for Research Professorships, which aims to fund research leaders of the future to promote effective translation of research. 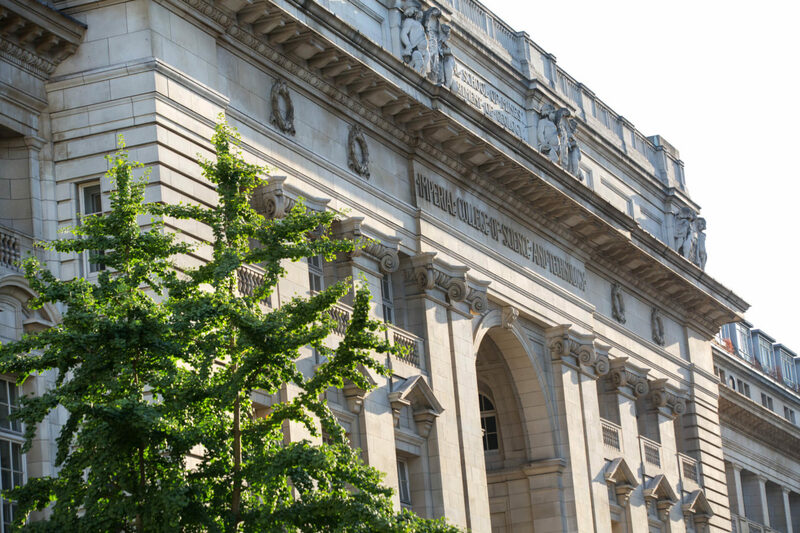 Imperial College is limited to nominating 2 bids for the NIHR Research Professorships (of which at least one will be female), plus an additional nomination for a Global Health Research Professorship. Departments are invited to submit a maximum of 2 candidates for consideration for an NIHR Research Professorship. An additional 3rd candidate may be put forward if they are applying to the Global Health Research Professorship stream. For more information, including the eligibility criteria and the support offered, see here.